J.D. 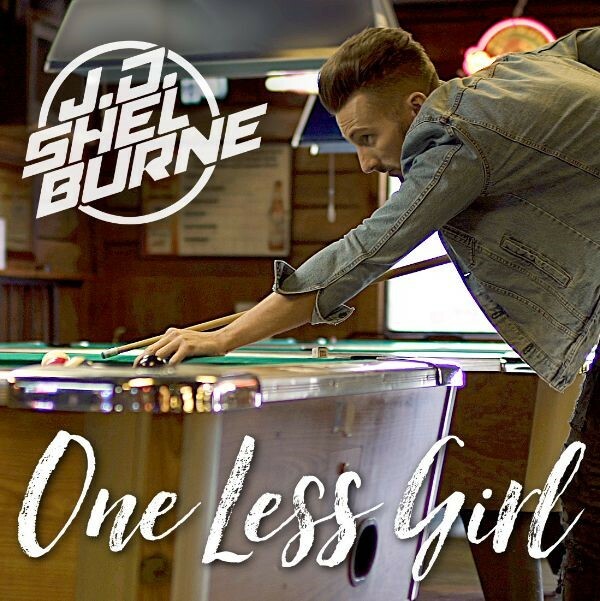 Shelburne To Make CRS Debut While First Single “One Less Girl” Gains More Traction At Country Radio | 2911 Enterprises, Inc.
NASHVILLE, Tenn. – Nashville recording artist and Country rocker J.D. Shelburne has been very busy lately promoting “One Less Girl,” the first single from his 4th studio album, Two Lane Town. With his first single gaining traction at Country radio, Shelburne is excited to announce his Country Radio Seminar (CRS) debut, February 13-15 at the Omni Nashville Hotel.